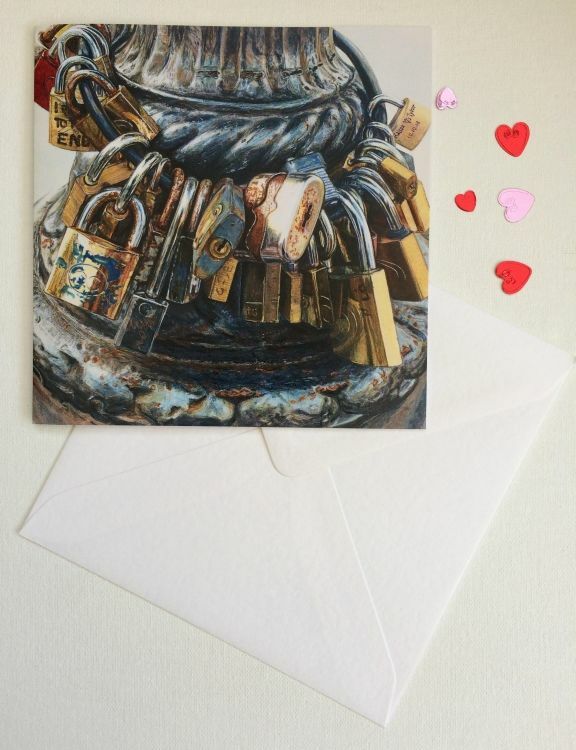 A blank greeting card, suitable for Valentine's Day. Shortlisted for Artists & Illustrators Magazine's Artist of the Year, Mall Galleries Exhibition, 2017. ...aspiring to draw the extraordinary from the ordinary, everyday.